local seminar starting this evening and ..tomorrow? Still early to do any cancelling due to weather ....will decide around lunchtime ..waiting for latest forcast ...could even just do tomorrow's classes ...flexible options ..
well one day to go ...all ready ..waiting on weather forcast ..will make final decision friday a.m. Kids aikido at Bishop Field ...going good!!!! They are learning lots !!!!!! !Aikido is for everyone! East End Aikido: Relaxed get together and practise .... looking ahe...: Paul, seen in this video with a big smile, will teach the saturday 10 a.m. class at the upcoming seminar. Talking it over at seminar ...in Montreal ..
A few years ago when i travelled to Japan to practise at Hombu i took a trip to Iwama. A little daunting ..a train away from populations ..rural area ...difficult to see which way to go once off the train ..no English ..i walked around for an hour before i found the dojo ..and my hosts welcomed me for practise ..i slept there one night ..the next morning ..up quite early ..to rake the ground around the shrine ..all leaves ..all ground disturbance raked even ...all part f the aikido path ..
Terry and Neil ...seen here at a seminar in Montreal with Sensei Derm and Sensei Tamura, will teach at the Saturday Jan 30th seminar ..Neil will teach at 11:10 and Terry will teach at 2p.m. Paul, seen in this video with a big smile, will teach the saturday 10 a.m. class at the upcoming seminar. Jim, seen here working with children just a few short years ago, will teach the Friday night kids class at the Jan29-30 seminar. Jan 30..all classes are one hour in length. First class at 10 a.m., then 11:10 with lunch break. 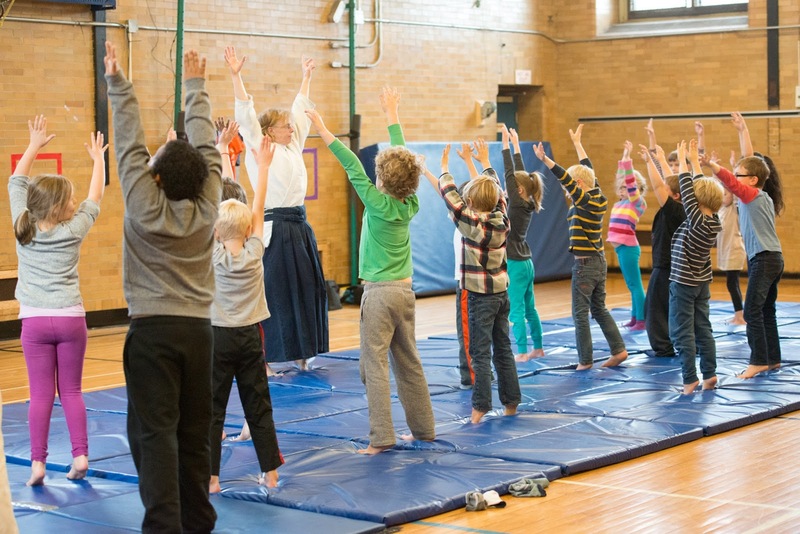 Saturday- the childrens class starts at 9 a.m.
January 29th and 30th - Bishop Field will be the site of its first aikido seminar. Sensei Derm MacDonald Shihan will instruct a class on saturday with other classes being taught by Shidoin and Fukoshidoin. 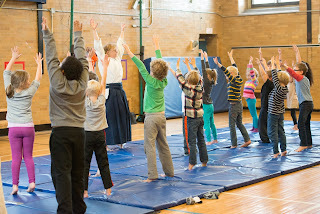 There will be children's classes and adult classes. The wednesday kids class starts up again January 6. The success of the fall classes gives a good basis for the 2016 start!! !